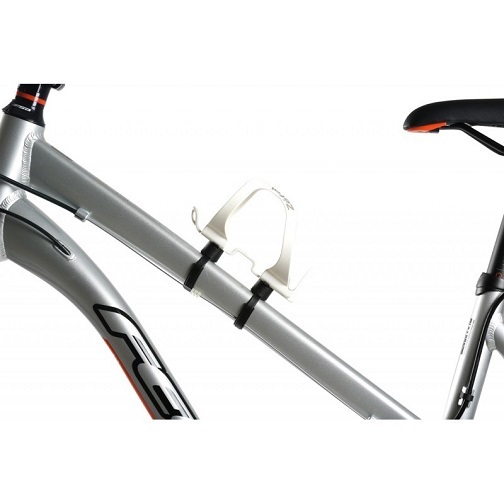 The Spring is light and offers one of the best value bottle cages on the market.Made with thermoplastic resin. 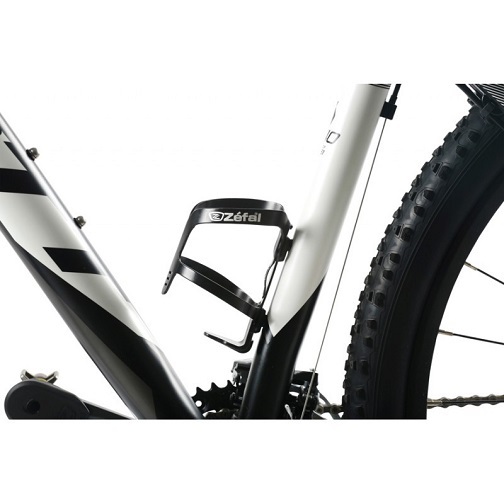 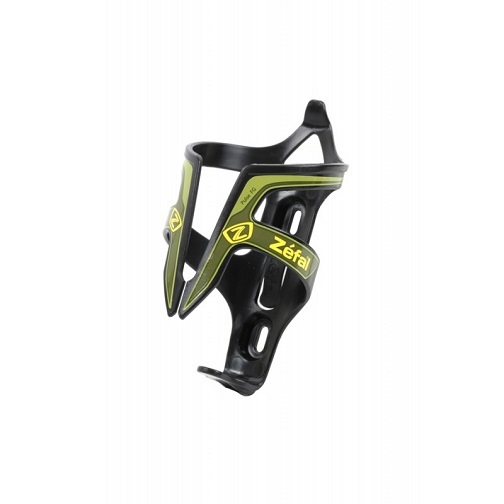 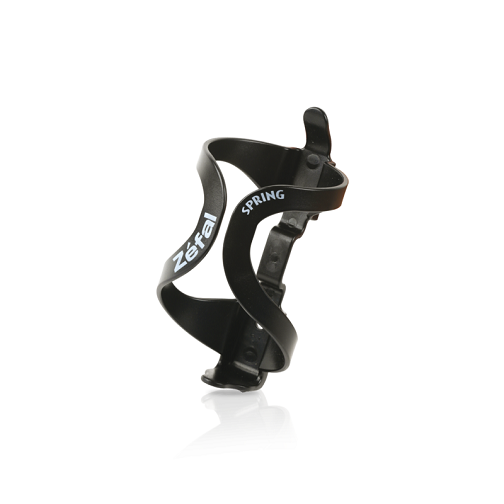 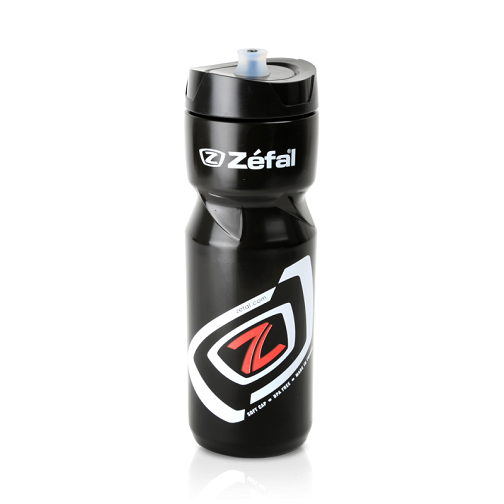 The Zefal Spring Bottle Cage made In thermoplastic resin, the bottle cage provides excellent flexibility. 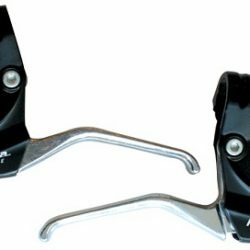 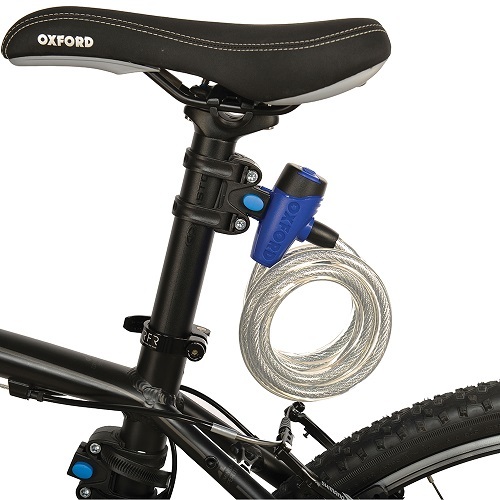 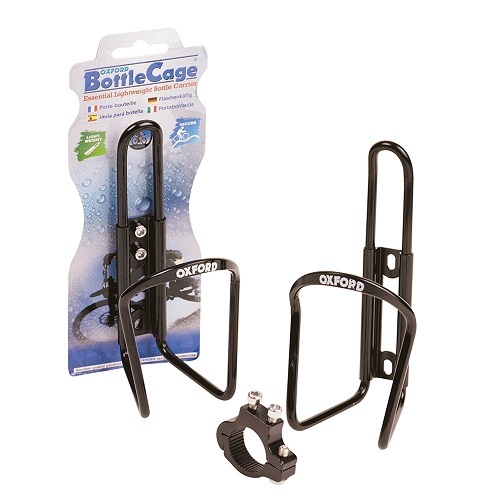 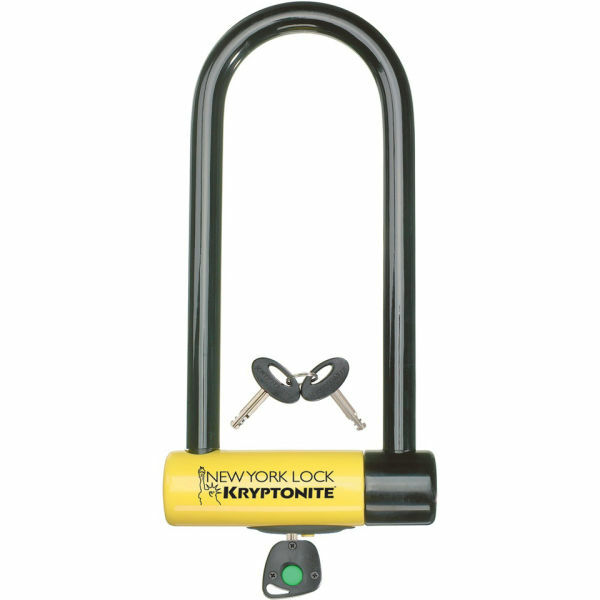 The Spring is light and offers one of the best value bottle cages on the market.